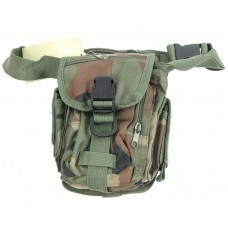 Equipment, accessories, tools for hicking, camping and outdoor activities. 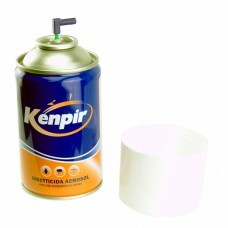 Automatic Aerosol Insecticide Dispenser. 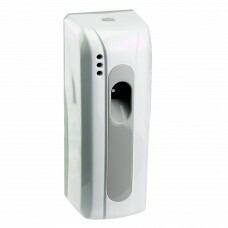 This electronic dispenser spray has an effective knock..
Pocket compass. 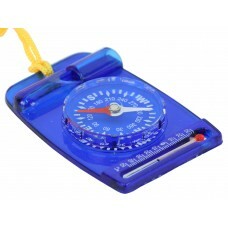 Compass with built-in thermometer and whistle. 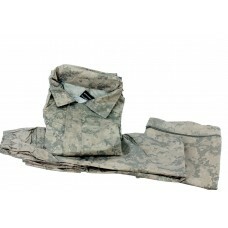 This gadget can be worn at neck ..
Digital Wet Weather Suit.- very light weather protective suit with small pack size (incl. 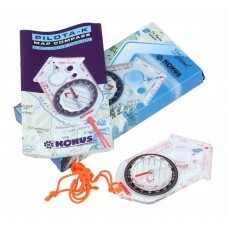 bag)- jack..
Konus Pilota-K cartographic compass.These is a oil filled compass, great gift for any outdoor e..
Konus Konustart-5 Stopwatch.Stopwatch with these functions: Normal time, Chronograph, Alarm, Co.. 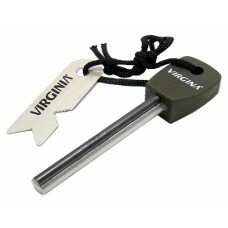 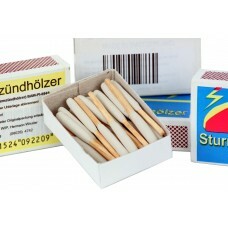 Linchpin firelighters.Easy to use and reusable, this Virginia linchpin is 10 cm long, with a 68 mm&n.. 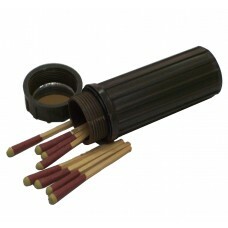 Replacement refill can for 4808 Automatic Aerosol Insecticide Dispenser.Powerful insecticide with st..
Waterproof box for matches.Made in durable composite plastic with a watertight o-ring sealing lid to..
Windproof storm matchesEvery box contains 20 Bengal wood matches To be used only outdoors.They ..